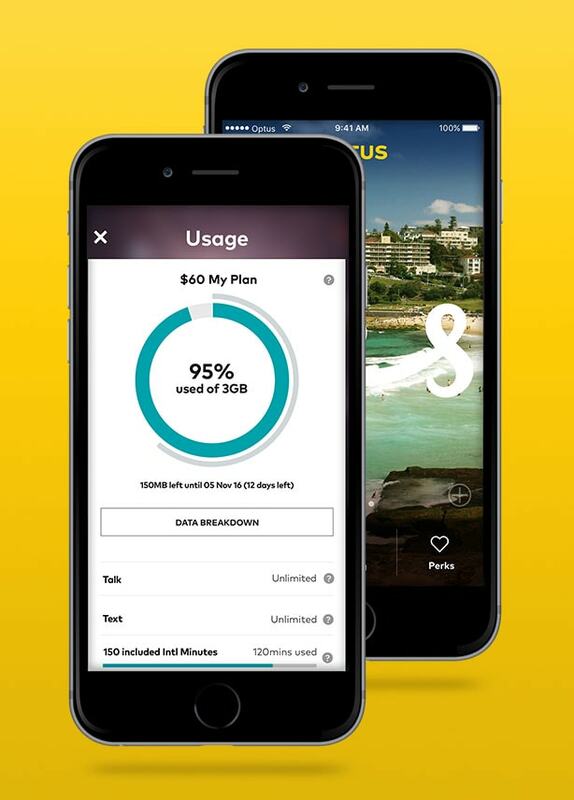 Get all the latest mobile apps from Optus, plus learn how to pay for purchases using your Optus mobile billing account. 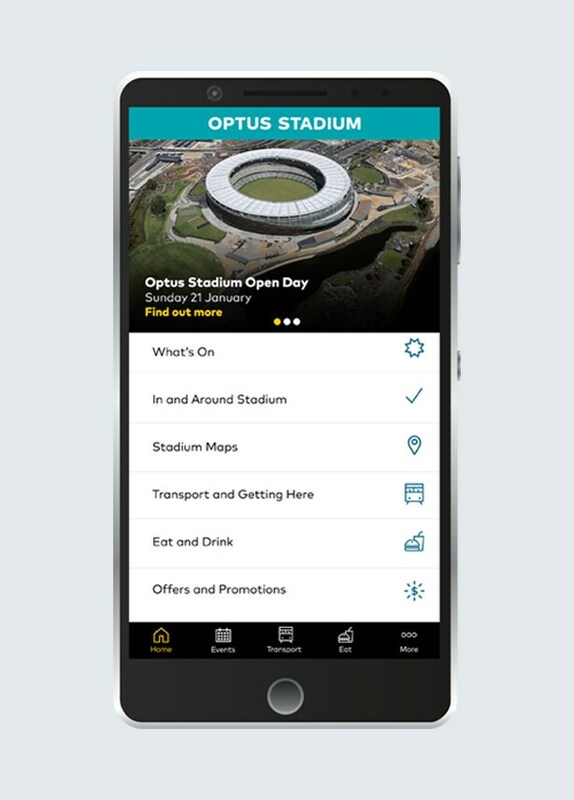 The official Optus Stadium App lets you check what’s on, buy tickets, plan your journey and access exclusive offers and promotions at WA’s new home of sport and entertainment. 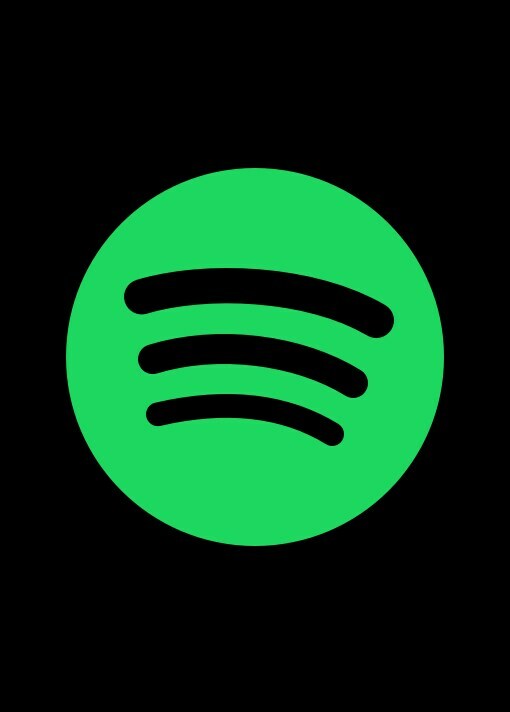 Heard the awesome news? 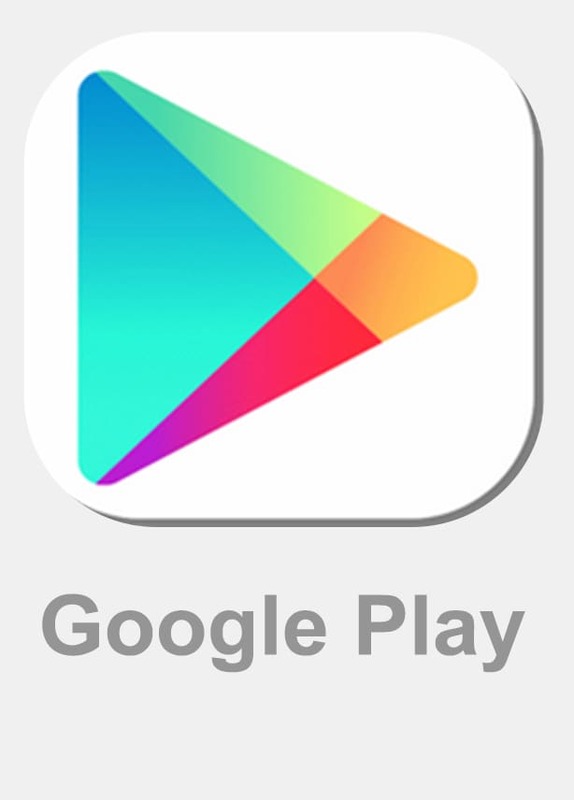 Now you can securely pay for Google Play™ content using your Optus billed mobile account. Learn more.